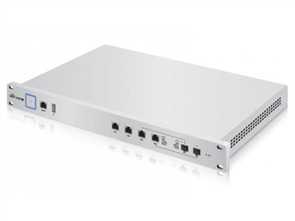 Sophos XG Firewall for Intel x86 and Virtual environments including VMware, Hyper-V, KVM, and Citrix. You get all the next-gen firewall features you need plus features you can't get anywhere else - including our revolutionary Security Heartbeat™, full web application firewall, and complete email anti-spam, encryption and DLP. No extra hardware. No extra cost. Simply choose what you want to deploy. With hundreds of built-in reports you'll know exactly what's happening with your users and your network. You get detailed reports as standard, stored locally with no separate tools required. And our unique User Threat Quotient reports show you which of your users are putting your security at risk. 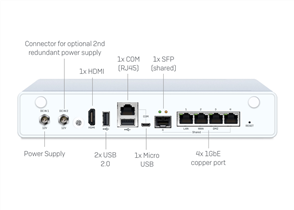 We've engineered XG Firewall to deliver outstanding performance. Our appliances are built using Intel multi-core technology, solid-state drives, and accelerated in-memory content scanning. In addition Sophos FastPath packet optimization technology ensures you'll always get maximum throughput. 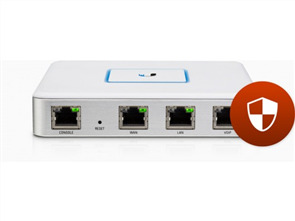 Sophos Firewall Manager provides a single console for the complete central management of multiple SF-OS firewalls. And if you also want to consolidate reporting across multiple SF-OS, Sophos UTM v9.x and Cyberoam OS appliances then with Sophos iView, you can.